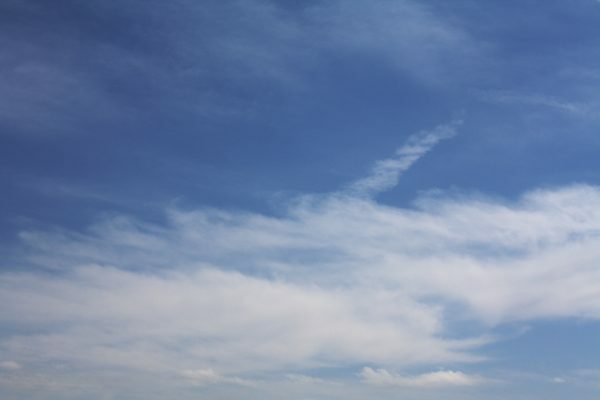 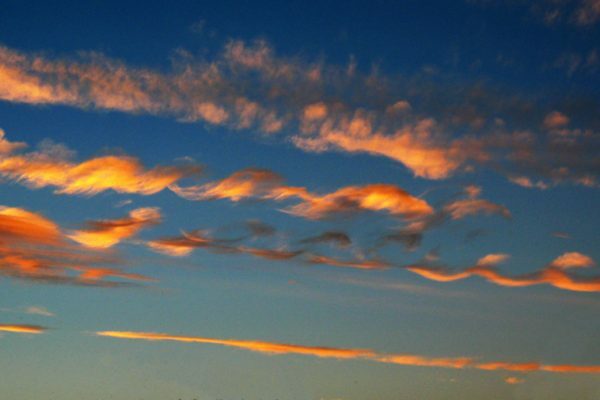 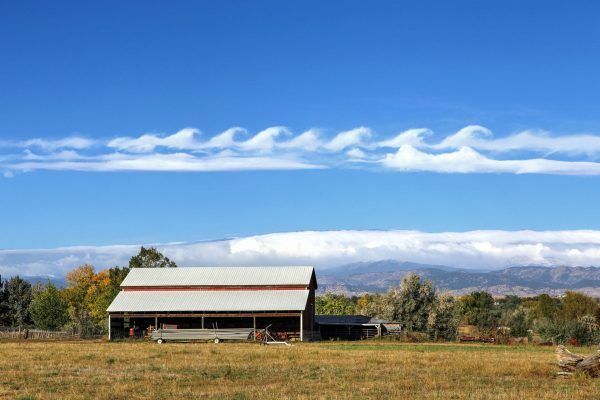 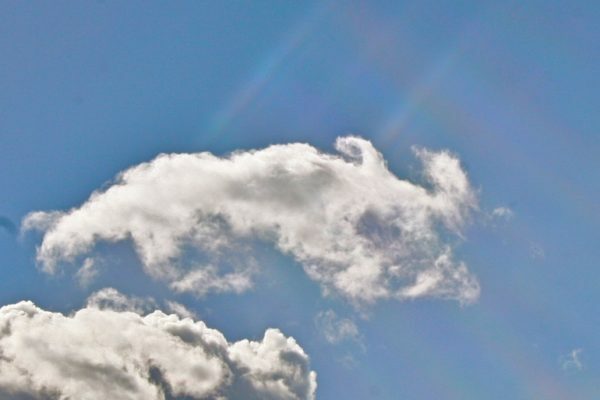 Kelvin Helmholtz waves along a stratocumulus undulatus, 6:28 pm, October 11, 2015, Firestone CO.
Kelvin-Helmholtz curls atop a stratocumulus. 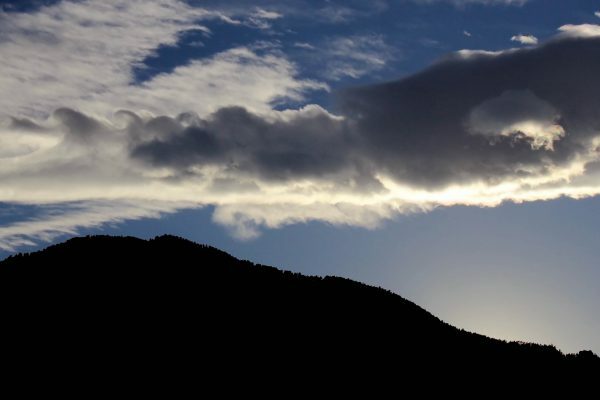 Boulder CO, 12:55 PM on March 8th, 2013. 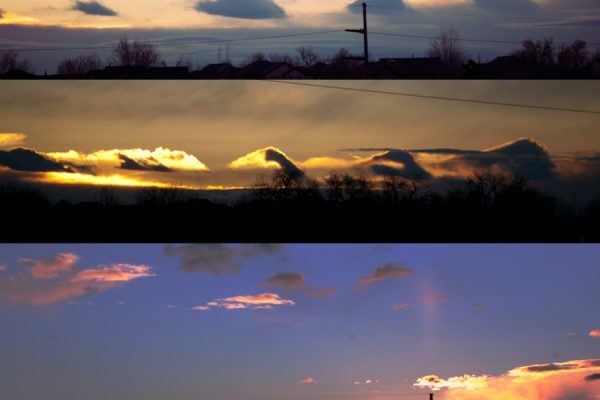 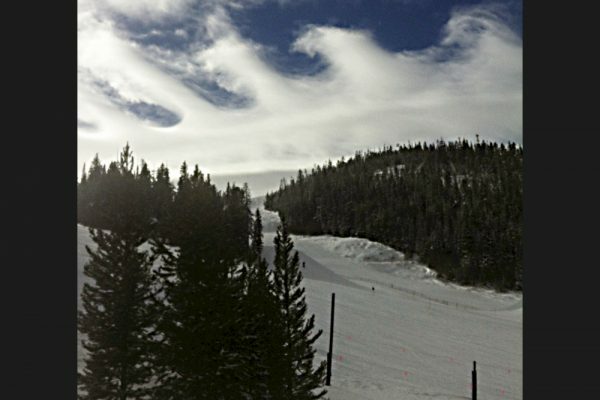 Kelvin Helmholtz waves, 6:30 a.m. on Monday February 18th, 2013, Lafayette, CO.